If you do not know how to access the unlock menu on a Global Ready 3G phone, simply give us a call and we can walk you through the process. Almost all carriers have special processes you must go through to unlock a phone for Deployed Military Personnel reasons. 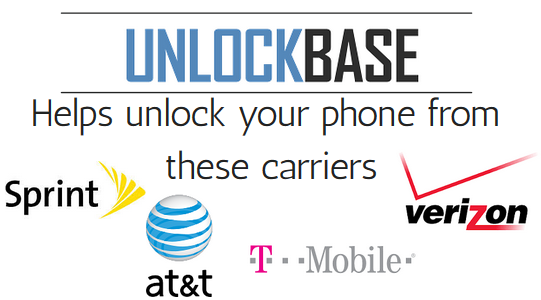 View the features of UnlockBase today and learn more about the cell phone unlocking services that we provide.